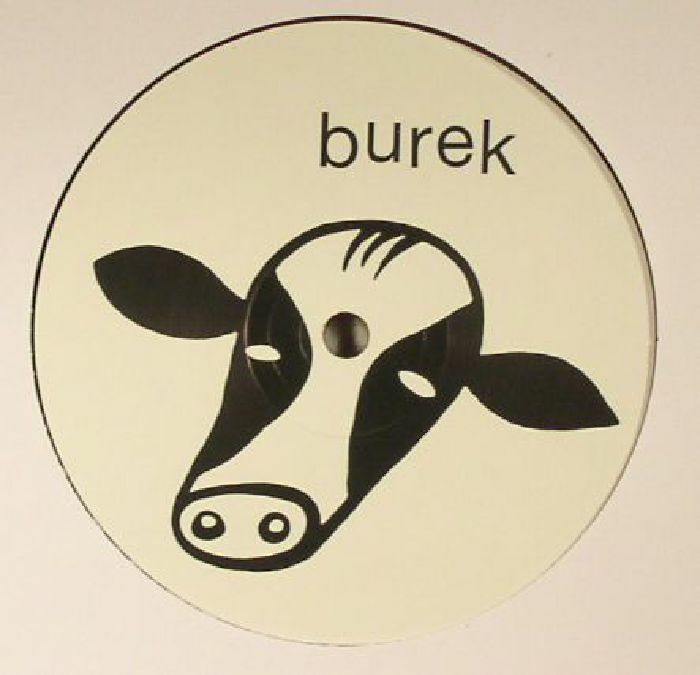 Long standing Zagreb label Burek has been blazing a trail of late with records from Aybee and Esa as well as their nautically minded offshoot Barba which has put out some fine electro from Stingray, Marco Bernardi and FBK. 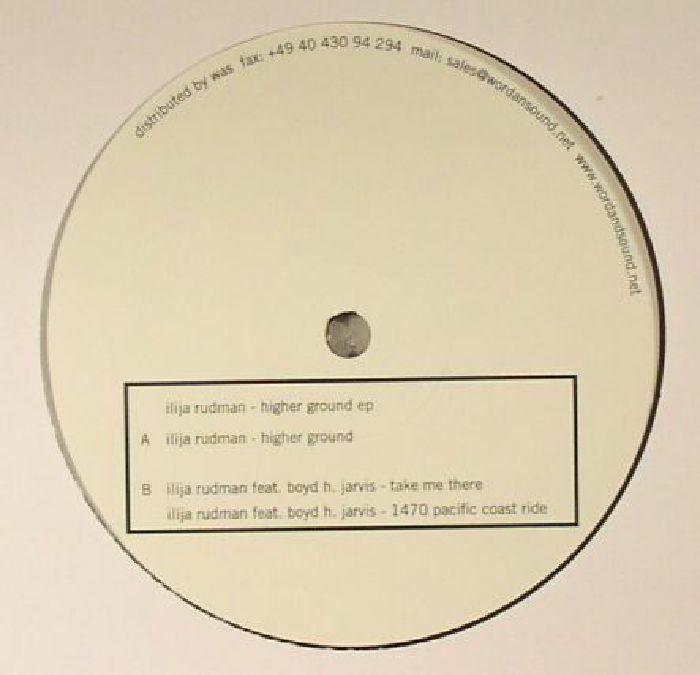 The first Burek release of 2016 brings the focus back to a production hero of Croatia in the always excellent Ilija Rudman. 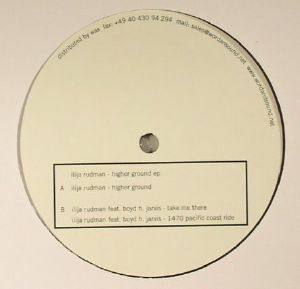 Active for well over a decade, Rudman's Burek debut is disco flecked- house music at its slick and effervescent best, with the slinky, low tempo vibe of A-side hogger "Higher Ground" complemented by a pair of collaborations with US house music royalty Boyd Jarvis.